I am thrilled to share the news that my submission to this years International Photographic Competition has earned me a coveted Diamond Photographer of the Year award! Yep, just hanging out here on cloud 9! AND if that is not enough fun I also qualified to receive my Master of Photography (M.Photog. degree. I am so jazzed about this. All four images will be published in the 2015 Loan Collection Book. 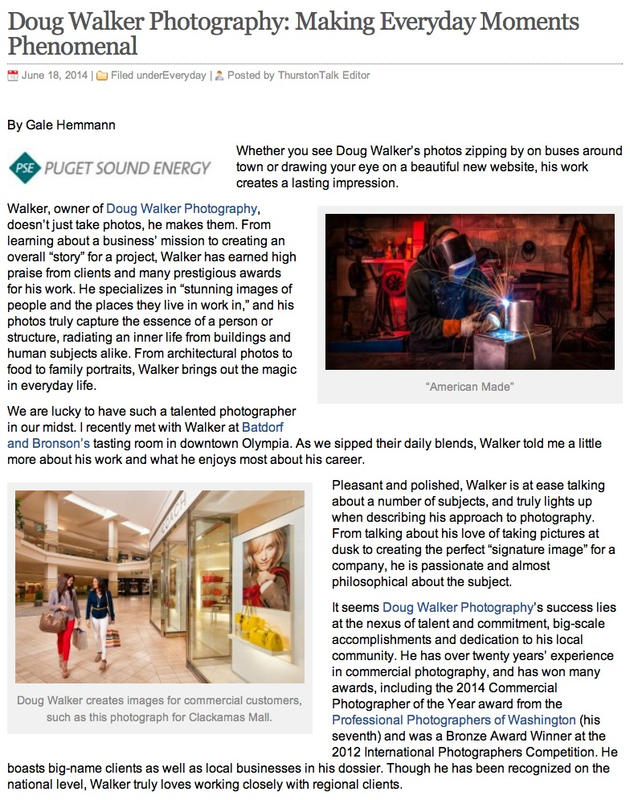 Harmony will be featured in the January 2016 Professional Photographer magazine in the Diamond Photographers. I take great satisfaction in seeing my passion for excellence and mastery of craft celebrated. I continue to share out this infectious passion with clients every day. Below are the images that brought me to this dance! This was a single clarinet photographed to reveal the highly specular surfaces and form of the instrument using my Einstein E640 by Paul C. Buff with many diffusion panels, cards and carefully placed wispy-doos. Once it reached my satisfaction I then thoroughly extracted the instrument and went into artistic vision mode in the computer. I used a step and repeat process to taste and using multiple layers went to work on the color harmony and textured background. Subtle and nuanced musical references were included and screened back sufficiently so that the viewer had to actually ‘discover’ them. My vision for this piece was to create an artistic image with impact that would draw viewers in, hold them, and make them stay a while. This image scored a perfect ‘100’ at the Western District Print Competition. This image was the reprise of last years “American Made’ which was the top PPW photograph 2014 and achieved a Merit print at IPC, however did not make Loan Collection. My purpose to revisit the image was personal, as I was determined on taking this concept image to Loan status. I worked with Dean Schmidtke, owner of Capital Heating & Cooling in Lacey, Washington, on revisiting this his machine shop space. Refinements in lighting, stylizing, and refinement by way of more Wacom time in post meant an image with much more impact and story-telling ability. Scored 96 at Western District. This is an architectural dusk portrait of the Port of Kalama Interpretive Center created for the Berschauer Group Inc. The actual final dusk image included a parking lot left and drain area near foreground both functional elements in the actual space. For competition, where the lines of reality become blurred I transformed the image into a serene destination space with a reflecting pond in the foreground. The artwork was a result of quality zen time with my trusty Wacom pen and just imagination. The litmus test for elements being…"if it does not help the image; it hurts the image”......aka eliminate it. Thanks Bry Cox! The entire front and left side had to be rebuilt to taste, so as to balance the image and provide impact. Fun times! Interesting to note this image scored an 81 (Merit) at Western District but went ‘Unanimous Loan’ at IPC. For my final image I had always wanted to photograph the Museum of Glass building in Tacoma, Washington. And especially at Dusk, or Dawn as this image was. Interesting to note that I had a bout of the flu but made the journey anyway at 4 a.m. that fateful and sub-zero morning in February. The sun being some nine degrees below the horizon and the mercury below freezing I could barely use my hands. It was a painful process I was quite honestly under dressed for but plowed through none-the-less. Both reflecting ponds were frozen over with unsightly bits of frozen irregularity. ‘Frequency Separation' to the rescue to champion that problem! This scored 91 at Western District and also went ‘Unanimous Loan’ at IPC. Nice article just went live today. Gale Hemmann did a wonderful job patching me all together. Thanks Gale! All fired up for my next photographic adventure.